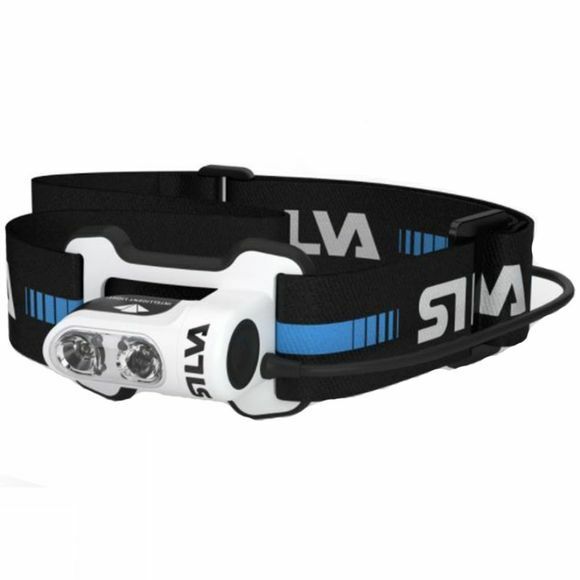 The Trail Runner 3X USB Headtorch from Silva is a lightweight, bright lamp that is comfortable to wear during late night runs. It throws 250lumens for a distance of 65m at its peak, making it an ideal companion for trail running in the dark. The rechargeable battery allows you to start each journey with full capacity so you know it won't let you down mid-track and the secure headband and thoughtful build of the lamp will ensure it withstands wet and windy weather conditions.